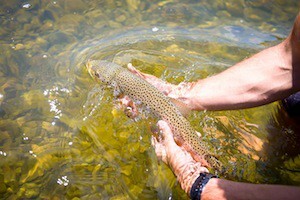 Guests and guides report good fishing on the Beaverhead. Streamers are bringing on the action. Call Mike Geary, 406-459-2030, today to talk about how we can be a part of your fly fishing future!